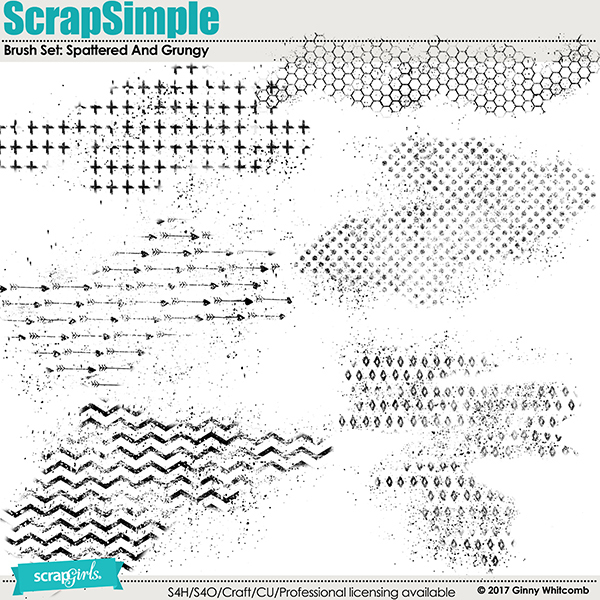 Brush Set: Spattered and Grungy includes 6 patterened brush set in png, and abr format. Patterns include, arrows, chevron, diamond, dot, plus sign, and honeycomb. 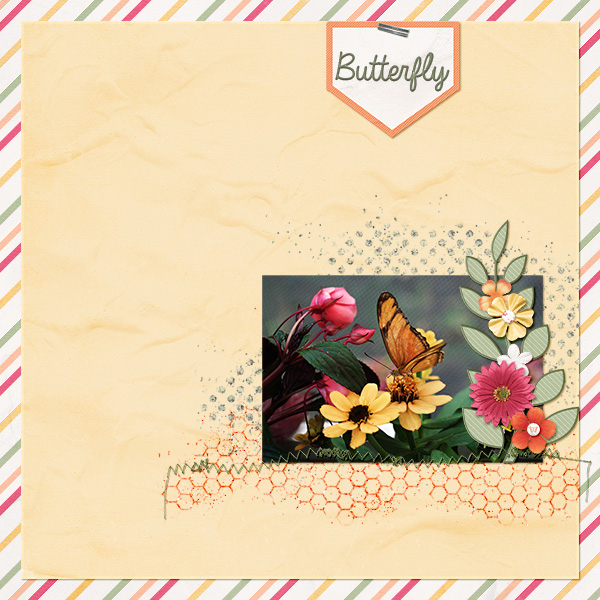 Easily add dimension and interest to your digital layouts, art journaling pages, cards and projects. 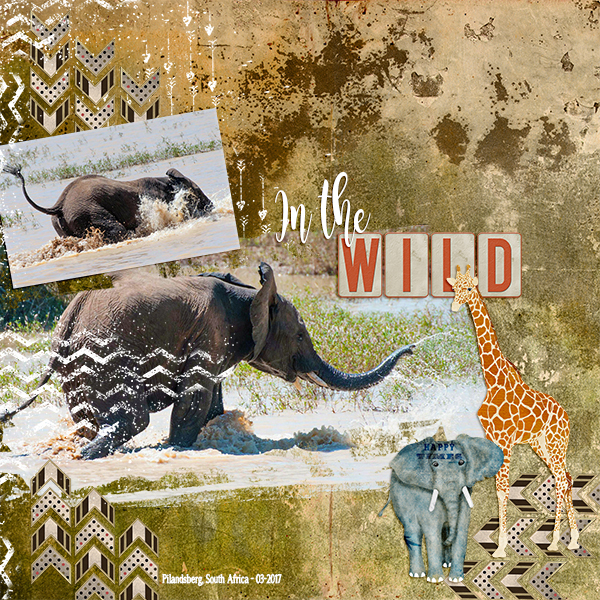 Six animal themed Photoshop Brushes (png and abr file both provided). Great for adding an additional touch to your nature themed journaling or layouts. It's Time To RAWR! Do you have a Little Paleontologist living in your home? This collection is great for scrapping those imaginary Dino Hunts or trips to the museum and more. This kit will work well for any Dino themed birthday party, invitation, card or scrapbooking layout. 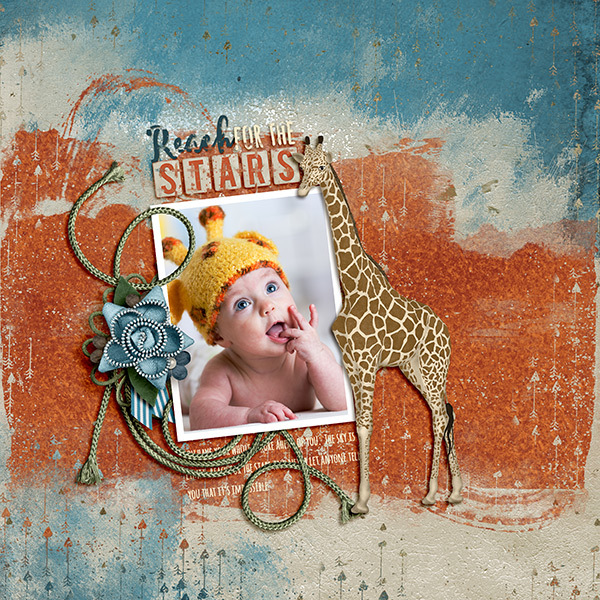 This dinosaur themed collection includes ten 12x12 digital background papers, over 50 embellishments, and matching alpha and word art. Put a little Pep in your layouts, journaling, cards and digital projects with this great brush set from the Pep Talk Collection. The Simply Vintage Brush Set includes a variety of distressed damask brushes.